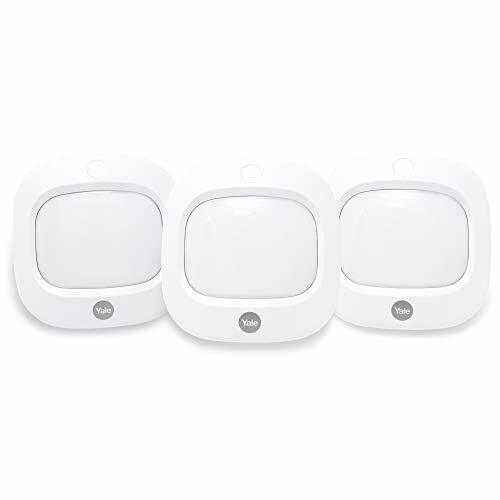 - Motion detection - triggers your Yale Sync Alarm system when motion is detected. - DIY friendly - wireless and easy to pair to your Yale Sync Alarm system. - Distance protection - Protect your outbuildings and sheds with up to 200m range. - 2 year guarantee - with UK consumer support.